Inspired by retrofuturism. Blending old-fashioned "retro styles" with futuristic technology. Slingpack is designed for the adventurer who is always on the move. It features an ActiveStrap for added stability when you’re on the move. Crossbody Sling is designed for the minimalist traveler, blending functionality with futuristic style. Its quick-release strap allows you to easily sling your bag from back to front for fast access to all your essentials. 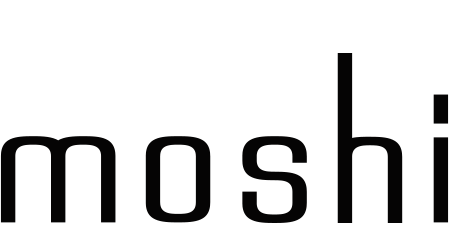 I want to know when new Moshi products are released!